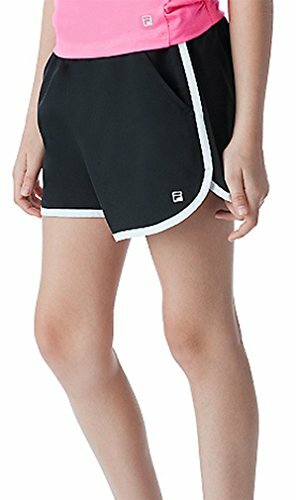 The Wilson Girls` Compression Tennis Short offers unbeatable performance on court. 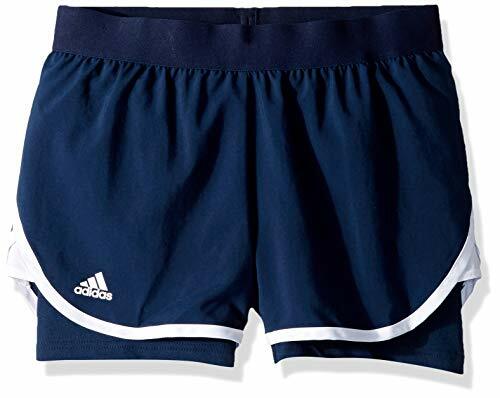 The mesh insets and gusset of this short provide great ventilation, while the nanoWIK technology wicks away sweat and moisture. Ball pocket for easy access to tennis balls. 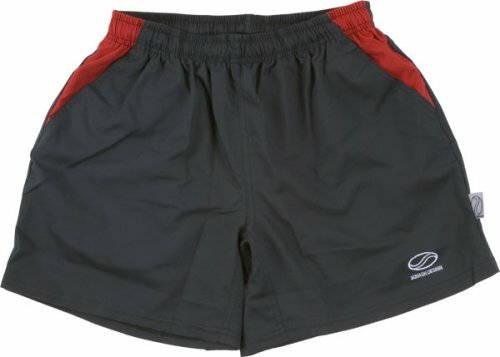 The Wilson Girls` Compression Tennis Short offers unbeatable performance on court. 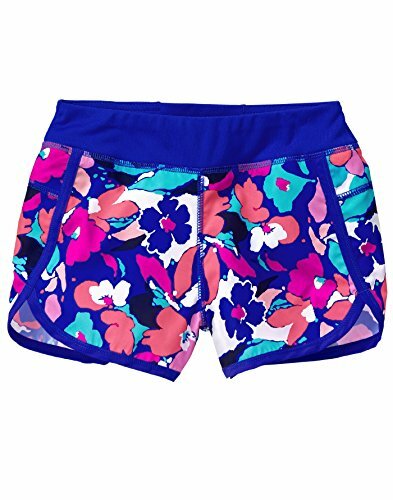 Keep your opponent on the run in these junior girls' tennis shorts. 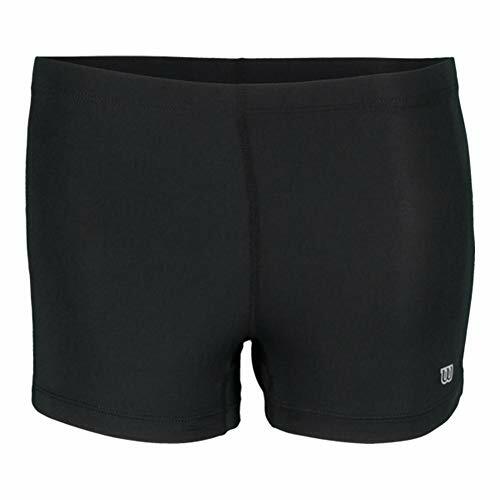 Made from moisture-wicking Climalite fabric that sweeps sweat from your skin, they have built-in briefs for extra comfort. 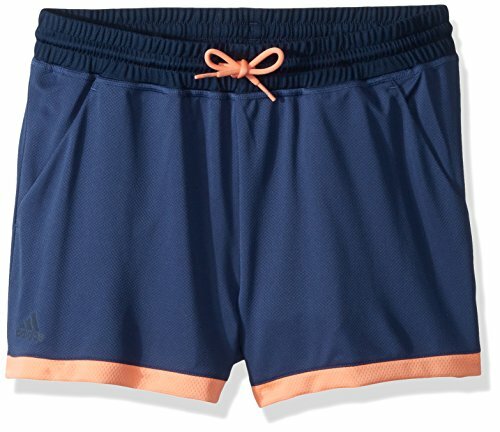 A pocket on the back adds utility while a contrast hem ensures you stand out on the court. adidas is committed to creating products in more sustainable ways. 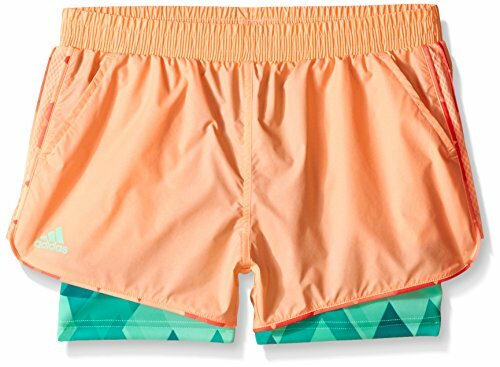 These shorts are made with recycled polyester to save resources and decrease emissions. 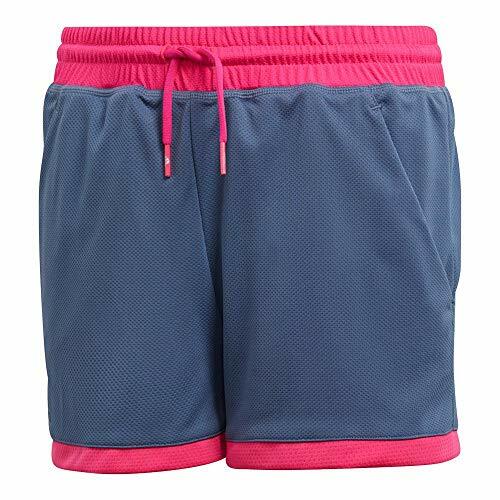 Loose-fitting short that comes in a variety of eye-catching colors. This essential is more than just looks, though, as it includes sensibly-placed pockets and an elastic waistband for extra comfort. Lightweight stretch woven, 90% polyester/10% spandex. Rhinestone F box logo. Elastic waistband with inside drawcord. 3" inseam. Front pockets. 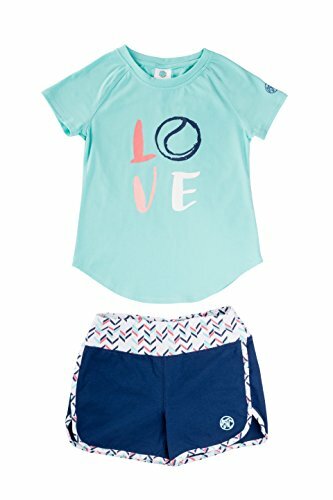 Dress your little one in the Wilson Girls Core 3.5 Inch Tennis Short, featuring built-in compression shorts for secure movement. The knit heather pops against the contrast binding at the hem and sides. The Wilson logo appears at the left leg hem to show off that brand loyalty. 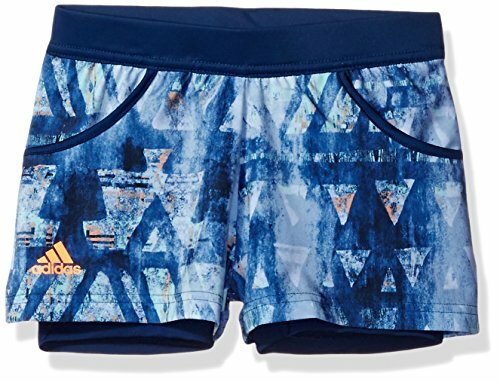 BREATHABILITY Our girls' tennis set is optimized to enhance comfort and performance during your play. The stretchy set is tighter where you need more support, and looser where you want more breathability so you get the optimal blend of function and comfort.